Ethan Kurzweil is a partner with Bessemer Venture Partners, the venerable Silicon Valley firm that led Intercom's Series B investment round. Bessemer have invested in billion dollar companies such as Pinterest and LinkedIn, while Ethan himself has led investments in Twitch, Twilio and Zirx. 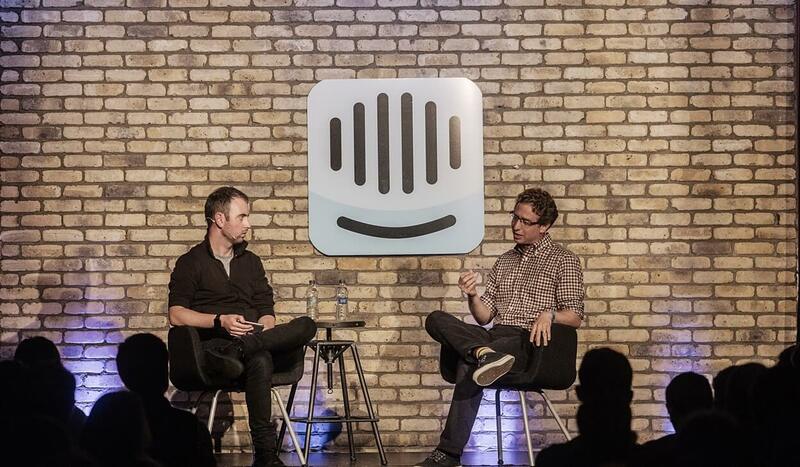 Ethan was interviewed by Eoghan, our CEO, at Intercom’s recent On Raising Capital event. The conversation ranged from what VCs are looking for in their investments, to the effects of volatile public markets on Silicon Valley. This is the second in our series of podcasts, recorded live at On Raising Capital. If you’d prefer to read their chat, here’s a transcript of the conversation, edited for ease of reading. Eoghan McCabe: What do Bessemer look for in Series B stage companies? Ethan Kurzweil: For Series B investments, we look for companies that have discovered product-market fit. We need to see that you’re solving a real need that exists in the world, that the product’s working, and that we think it can be bigger. This is exactly where Intercom was when we first met, at a point when you needed to grow out the business. That meant putting in place marketing, sales, and other go-to markets, in order to build the enabling infrastructure so Intercom could realise its full potential. Eoghan: Bessemer are 104 years old. You’ve seven offices worldwide, and 115 IPOs behind you. 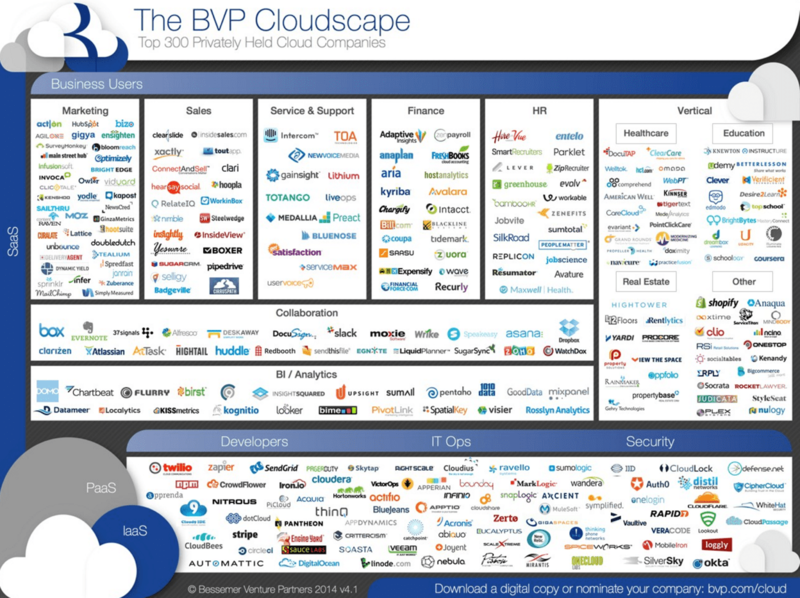 How do you guys differ from other VCs? Ethan: Our model is that we’re investment stage agnostic, and extremely roadmap focused. There are 15 partners at Bessemer, so we tend to build our own thoughts and theses about who and what we’re looking to invest in. These can range from new healthcare technologies and pharmaceuticals, to SaaS tools, developer platforms, or consumer products. We always try to understand a little bit about what we’re looking to find before we find it. We also spend time understanding what makes a certain company special, and what it is about a certain type of founder that makes them special. That model has enabled us to scale, but also maintain some of the elements of a small firm within a much bigger infrastructure. Because we’ve multiple partners focused on different areas, we get a wide range of perspectives on the challenges our businesses might be having. We also provide support infrastructure we feel might benefit different companies – from talent and business development to other more specialized forms of support. We’ve got 50 people on the investing team, and another 10 to 15 people supporting our founders. Our team bring expertise and knowledge, so we can be there for businesses when they need it. We also invest in any stage of a company. Twilio started out as a $125,000 seed investment. We then led three subsequent investment rounds for them. We’re constantly trying to develop our investments, and invest in the best companies at any stage. We feel we can develop a relationship with founders over time. With Intercom, it happened very quickly. But in some cases, these relationships play out over many years. That’s actually ok, because we don’t make many investments. Each partner makes two to three investments a year, max. Eoghan: There are a lot of great companies out there, and you’re competing with other VCs for the best deals. Some investment firms like Andreessen Horowitz are just better than others. There’s obviously a bunch of games to play, and they play the game really well. How do you do it? How do you guys get the deals? Ethan: We hire the best looking people! Ethan: Only kidding. Every firm has a different style. Andreessen Horowitz’s style has been very successful for getting them noticed as a new entrant. They’ve done a phenomenal job at raising awareness of venture capital, and reinventing some elements of the VC industry that needed to be reinvented. Our model is different. It goes back to our roots as a 104-year-old firm, as a family office. The patriarch of this family was Andrew Carnegie’s partner, Henry Phipps. Nobody knows who Henry Phipps is. If you say Carnegie Steel you think of Andrew Carnegie and Carnegie Hall. Nobody knows about Henry Phipps. That’s kind of in the roots of our firm. We don’t necessarily want to be known. We want to be working behind the scenes supporting entrepreneurs. If we do that right, if we do a good job supporting them, they’re going to tell their friends, and tell other founders that we’re worth working with. We don’t see it as mouthpiece industry. It’s about focusing on areas we care about, aligned to our roadmaps. It’s also about trying to give something back to the entrepreneurs, so we become someone they’ll recommend. To IPO or seek acquisition? Eoghan: Is IPO the end goal for any technology company? Ethan: It’s not the end goal. But it’s a step that enables some companies to open up greater opportunities. There are other cases where a merger and acquisition or some other outcome might be the right answer. Eoghan: From an investor’s standpoint, is an acquisition not cleaner? If a company goes public, they achieve a valuation on the public market of $1.5 billion. Or a company can get an exit for $1.5 billion. Is an exit not just cleaner? Ethan: It’s not cleaner if you want to have a long career as a venture capitalist. Our goal is to help entrepreneurs fulfil their dreams and aspirations, and build great, long-lasting companies in the process. Sometimes they attract lots of interest, and companies will want to acquire them. In other situations, companies simply run out of room. Because they’ve hit a wall, their best home is with an acquirer. I wouldn’t say acquisitions are cleaner, or IPOs are easier. They both present a unique set of challenges and opportunities. It’s not for us to say what’s right for a particular company. It’s for us to advise the founder on making these decisions. Eoghan: Why are we seeing no tech IPOs right now? Ethan: The market always goes through ups, downs and cycles, where certain elements get ahead of other elements. In some cases, the private markets get ahead of the public markets, and that’s the situation we’re in now. These things are very cyclical though, and there’s always an end to the current cycle. There’s been some scepticism around some of the companies that have gone public. Specifically in terms of what the fundamental value of some of these businesses is. This is causing the folks who buy into public offerings to be a little more disciplined. But that will come and go. It’s not the end, just a temporary pause. 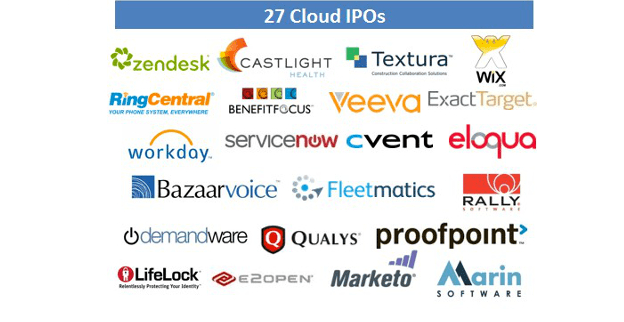 We’re still in a relatively healthy market and there will be IPOs. Eoghan: Did recent market volatility affect the potential for tech companies to go public right now? Ethan: I haven’t dealt with a company having these discussions right now. But I’m sure everyone’s discussing with their bankers what the right timing for going public is, what the long-term impact of China will be, as well as all the other global macro questions out there. These conversations play out in private and happen over a long period of time, so it remains to be seen what impact they will have. Eoghan: When the Chinese public stock markets weren’t feeling so good recently, everyone was joking that Monday morning partner meetings around the Valley were going to be interesting. How close do investors look at the public market? Did you guys say, “Can we wait a day to make a call on this investment?”. It must have been scary for a split second, right? Ethan: We’ve felt there’s some irrationality in the system for a while. The flood of capital is perhaps at a peak at this point; it’s at such an aggressive pace. We think this flood will be cyclical, and will not continue at the current trend. We’ve been discussing for some time what investments and what particular opportunities make sense for us to pursue. What happened in China is only a tiny data point in that long discussion. As a multi-stage firm, one adjustment we’ve made is to make early stage investments. We then feel more immune to the short-term risks that we see in the market. So no, those partnership meetings weren’t some huge sea change in Silicon Valley.